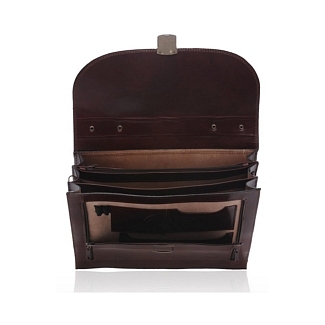 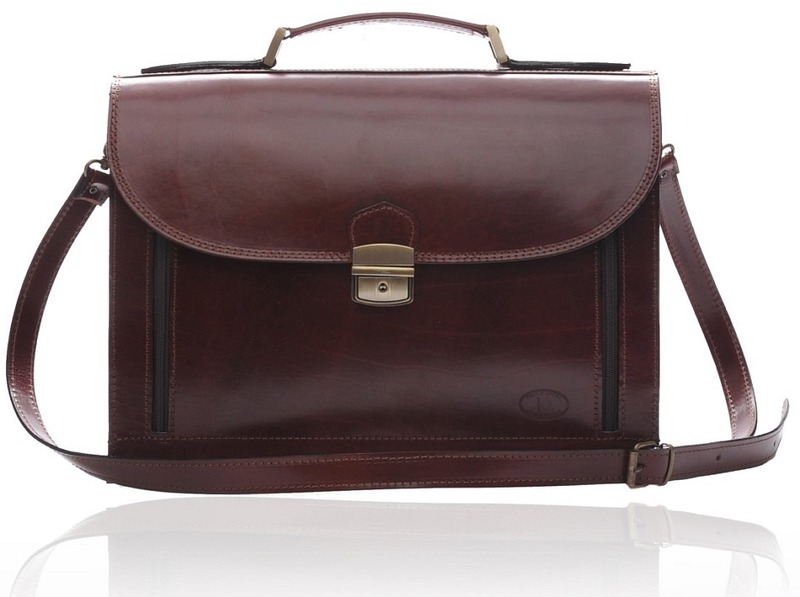 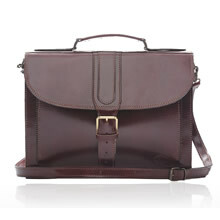 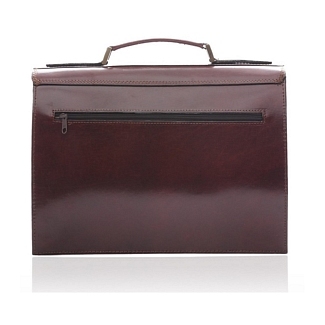 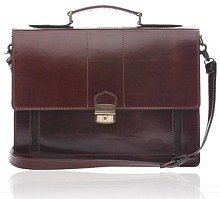 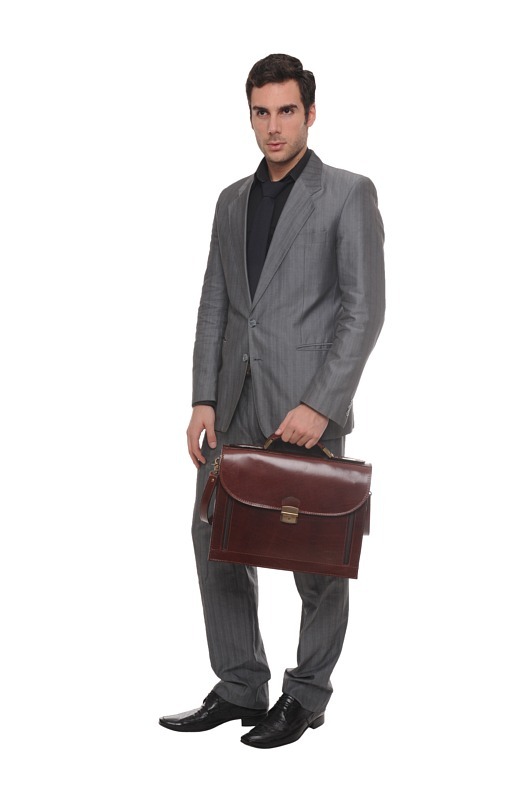 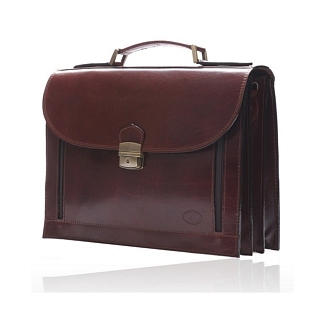 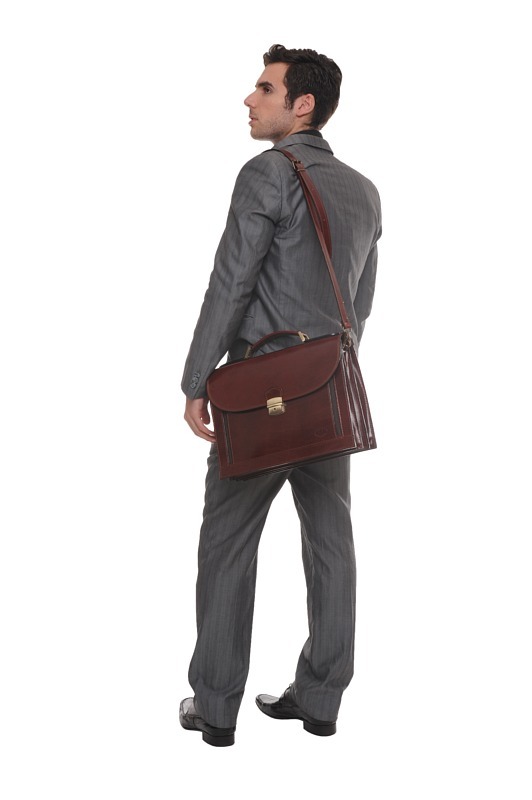 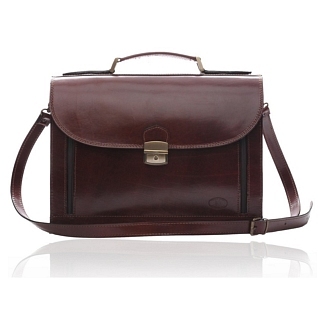 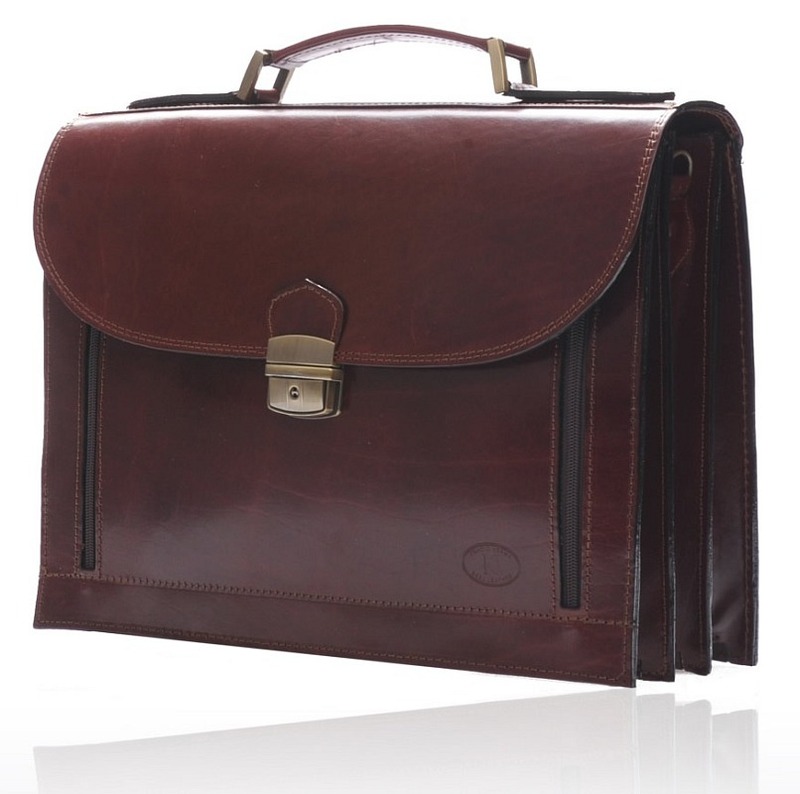 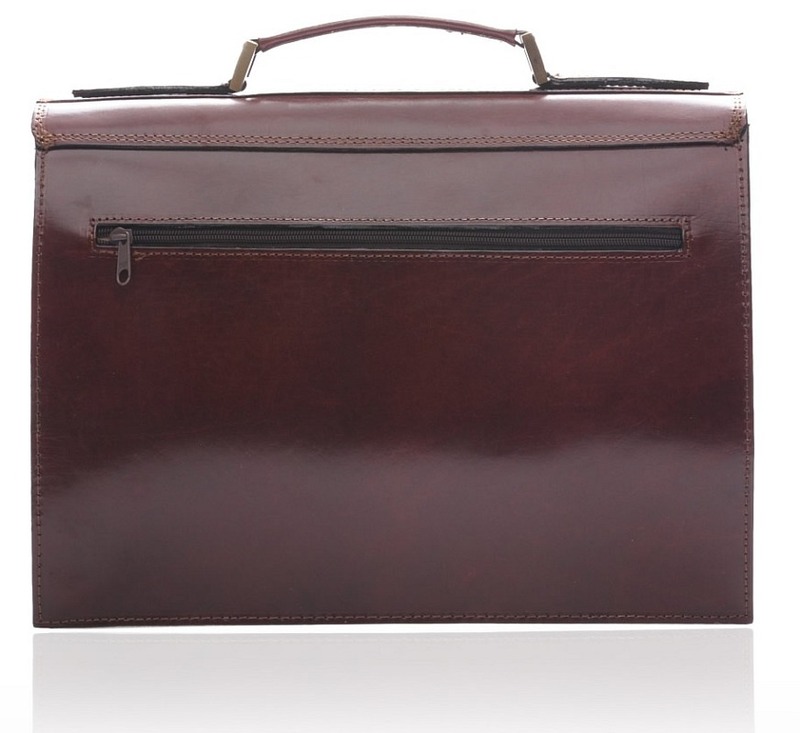 The KINGSTON bordo leather briefcase is made from fine calfskin leather, and features a dark, bordo color. 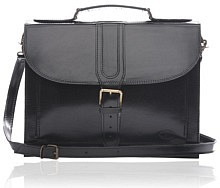 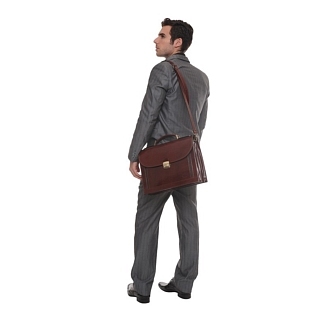 It comes with an attachable shoulder strap, so you are not restricted to carrying it from the handle only. 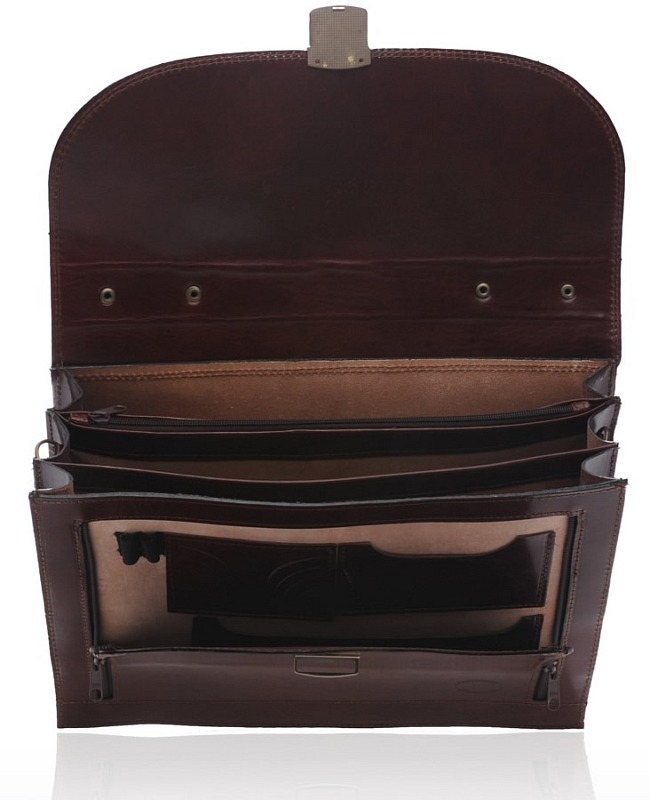 It has a lot of space inside, which is divided into three large portions, a zipped sleeve and another pocket in front which is zipped, and opens stylishly from the right side. 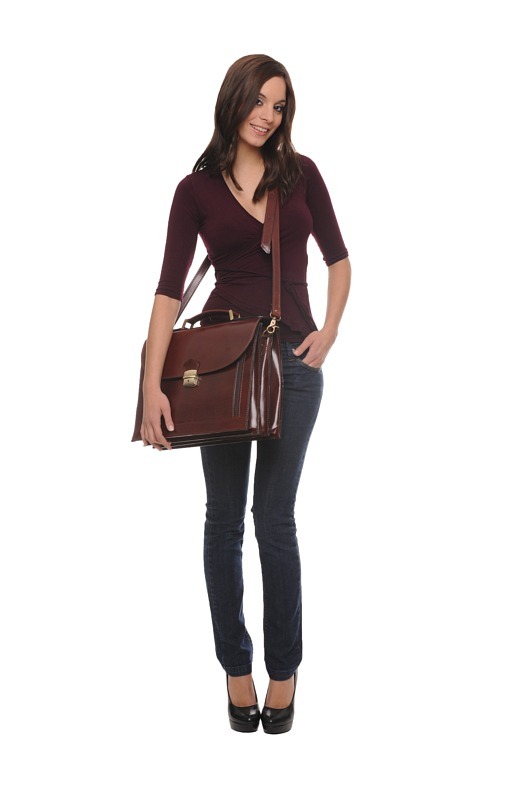 This is from our Iris Luxury collection and also has an external zipper pocket for keeping things with a small width. 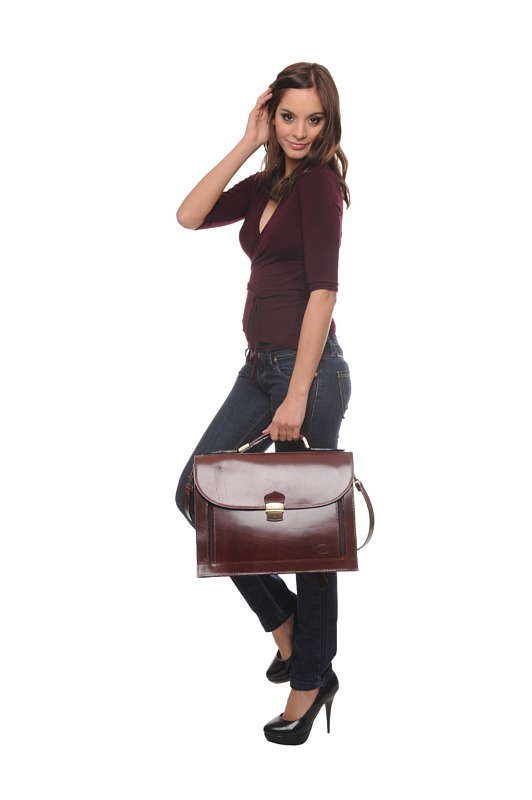 This Bordo colored briefcase is from our Iris Luxury collection, so you can expect the same high quality standards and performance.